East Yorkshire: Single mum Alice Lake finds a man on the beach outside her house. He has no name, no jacket, no idea what he is doing there. Against her better judgement, she invites him in to her home. 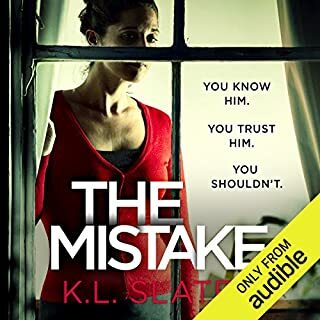 Beautifully written and addictive! Narrator was perfect. Few profanities and mild violence but exciting , unusual and very enjoyable. Highly recommend. It was all a bit far fetched and I didn’t find the characters very believable. I don’t understand the behaviour of some of the protagonists. Why wouldn’t they go to the police. Why would Alice welcome Frank in to her home with a small child. There are others but would spoil the plot. 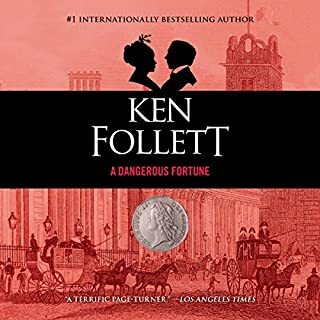 Great Great Great, what a story, Antonia's reading of the book brought it to life, I could physically see the people, which I sometime struggle with when listening to a book. 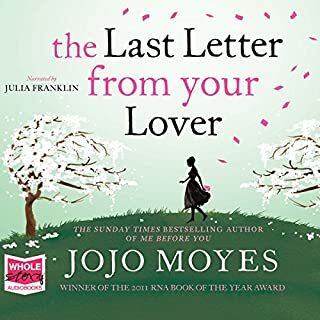 Fab connection with narrator and author. 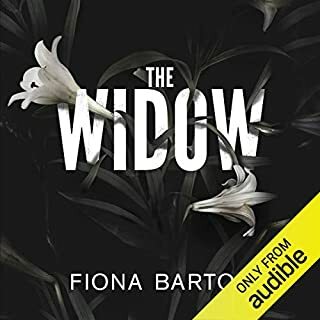 I broke into a 50 hour audible marathon in order to listen to this story. 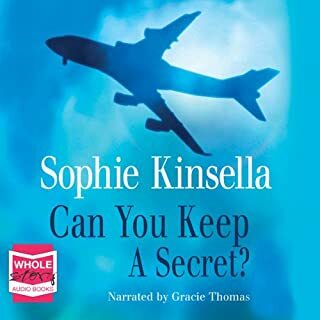 It appeared on the website crediting the narrator Antonia Beamish with outstanding production. This I would agree with. All the characters had distinct voices, and the fast moving scenes had a dramatic clarity and intensity which I have not really heard elsewhere. 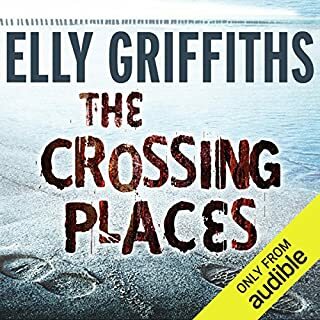 My favourite character was Lily, whose sense of claustrophobic isolation in a foreign culture was well captured by both author and narrator. I will definitely be returning to this author again. 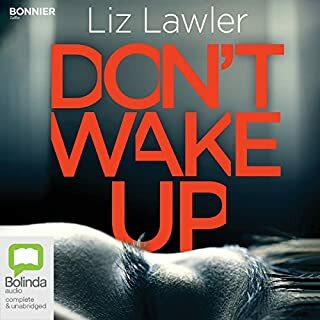 I was not sure I would like this book as not my usual general landed up staying awake all night to listen to it and enjoyed it in the end. I found the recording quality excellent throughout, as was the story with narrative structure, plotting and characters all superb. Highly recommend this book. Cleverly constructed story that draws you in. Very of the now, a story you could be reading in a paper tomorrow! 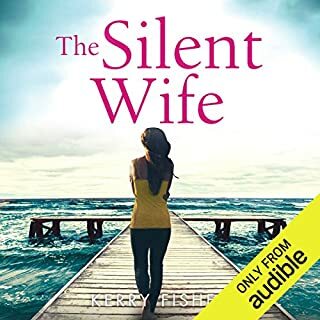 This is definitely up there with my favourite audio books. 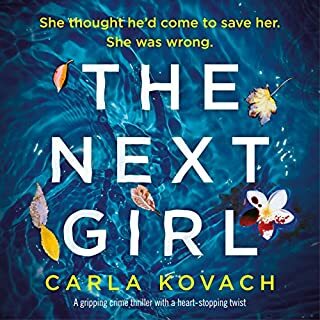 I was completely gripped by the story and finished it in record time. So many chapters end in suspense you just want to keep going. 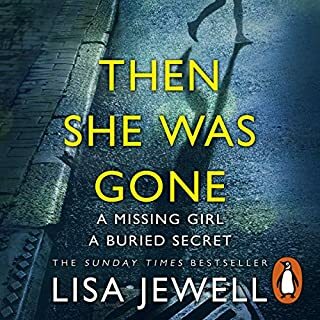 Lisa Jewell creates characters that feel so real that by the end of the book you really miss them when the story ends. 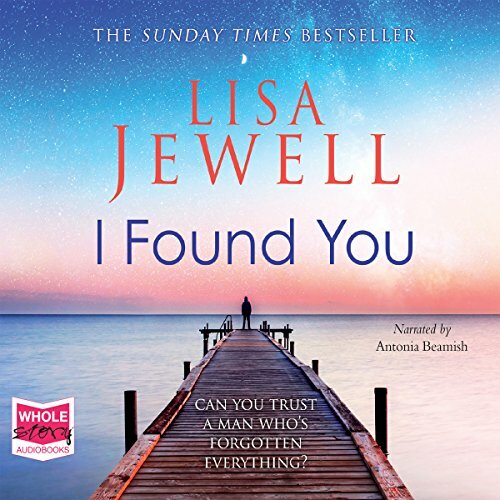 As the years have gone on, Lisa Jewell's writing has taken on a whole new form. 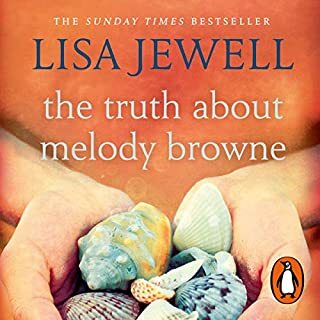 This novel is really quite different from her previous novels, it reminded me a lot of The Truth about Melody Brown but with a male protagonist instead, I really enjoyed this very original novel! 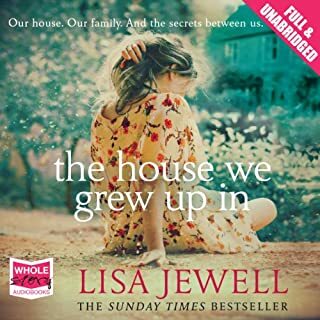 This book is told from varying times and narratives, all woven together with Lisa Jewell's fabulous linguistic skill. The way this book is structured, it draws you in and makes you definitely utter that phrase 'one more chapter!' I think this was definitely my favourite aspect of this novel. 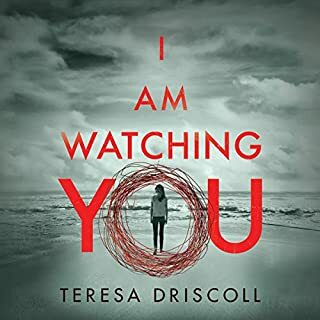 I love a dual or multiple narrative, and because of the mystery aspect of this particular novel, you have to keep reading on to see what clues there are, as to the mystery man, in the next section of the book! 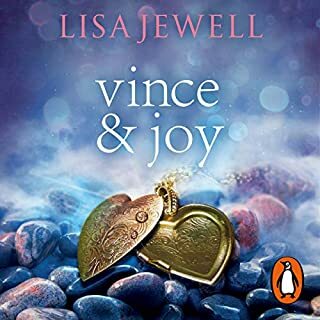 I didn't necessarily warm to the characters in this novel as much as I did to some of the other characters that Lisa has created. Lily's side of the story is definitely very interesting and definitely helps lead us to who the mystery man might be, but we don't learn an awful lot about her as a person, we don't need to, and so I think this is why I didn't warm to her. Alice is the classic mother hen and I really like the fact that she has to push her own boundaries in order to look closer to see not just a man who needs her help but someone she can help discover who he is! The man in question is definitely interesting and I loved finding out more and more about him and the story unravels. 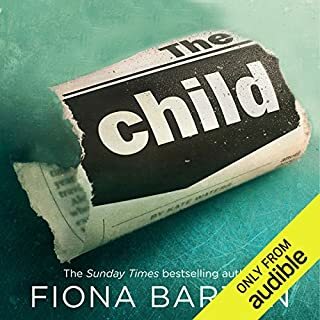 Another things about this book that I definitely did identify with was that one of the main families is from Harrogate and another is from Croydon, that's basically my marriage and so that was fun to read! Overall this was an incredibly engrossing book. 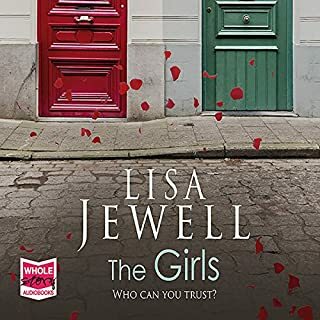 I love Lisa Jewell as a writer and she has the power to hook me in and keep me turning pages until that book is done! 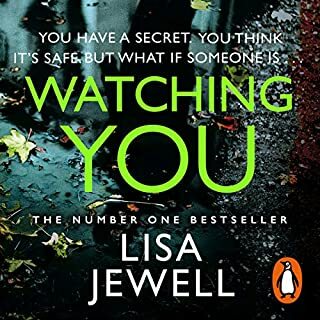 I definitely recommend this book to Lisa Jewell fans, and if you are new to this author then you are definitely in for a treat! 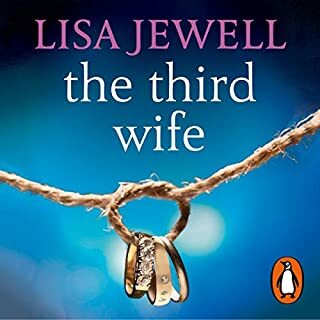 This is the first Lisa Jewell novel I have read, only bought on a whim when on offer, as I thought it would be a bit chick-lit, which I hate. In actual fact it really held my interest all the way through, it has a good story with lots of twists, kept me guessing all the way through. The characters were likeable ( or horrid, at least keeping my attention) and I really cared about them. I will check out some more by this author, this has been a pleasant surprise. I really enjoyed this book. The story is interesting and unpredictable, and the perfect blend of description and events.